Check out Boris Kodjoe taking some time to congratulate VCU Tennis Coach Paul Kostin on his 1,000th win. And how about that VCU shirt! 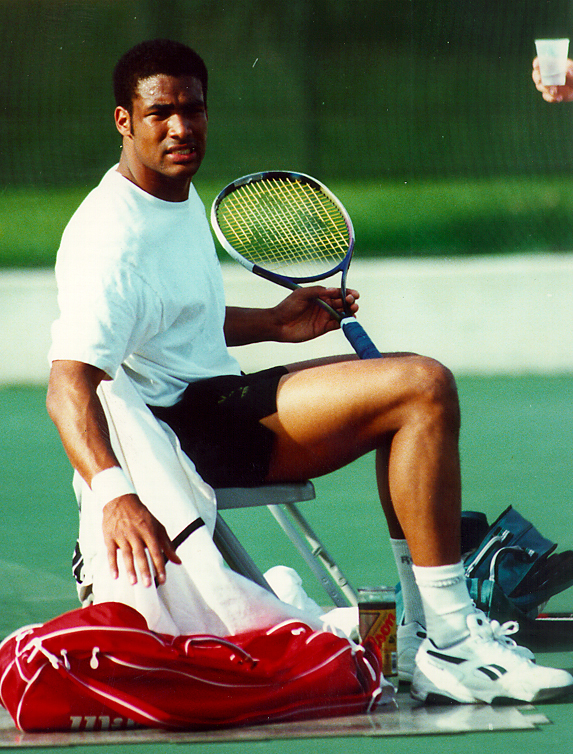 As you may know by now, Kodjoe played tennis at VCU for Kostin in the 90s. Even as his acting and modeling career has taken off, he’s always been good to VCU. Dude is a class act. Congrats if you made it this far. For your effort, here’s your Boris Kodjoe/VCU eye candy.